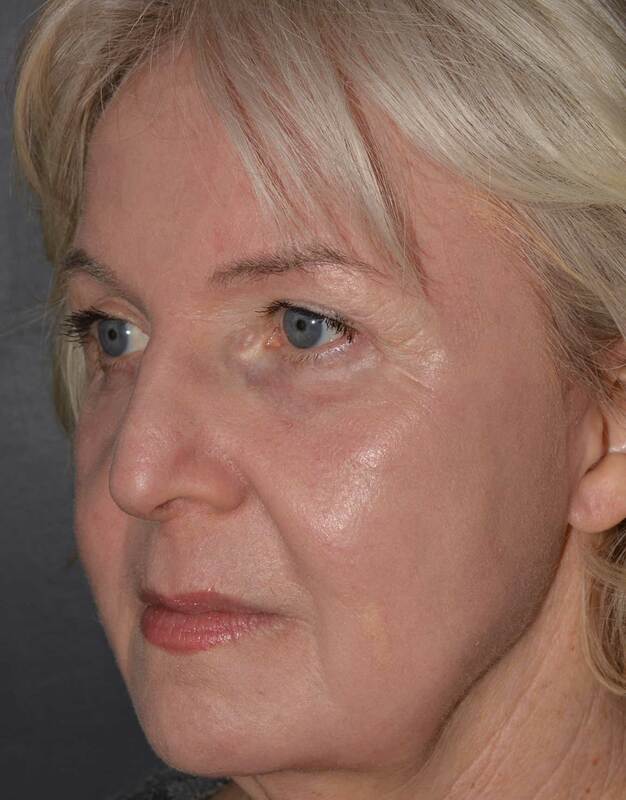 The only resurfacing method that can eradicate deep wrinkles, lines and brown spots and tighten loose skin up to 35%. 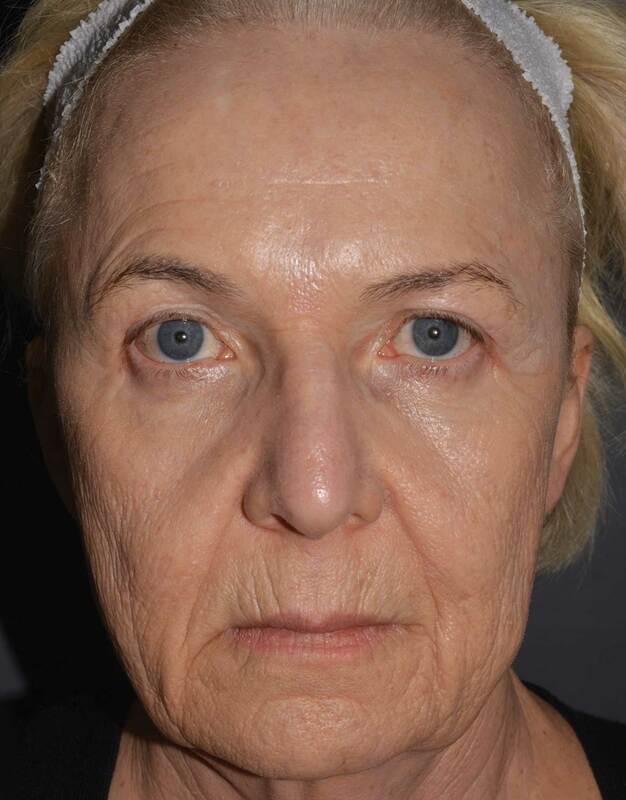 With over 30 years of experience performing this procedure on thousands of patients, Dr. Edwin Cortez is a leading expert in the use of the Phenol-Croton Oil Peel. This peel is performed painlessly, under light anesthesia, and is the only resurfacing method that can remove deep wrinkles, lines, and brown spots, while also tightening the skin 30-35%. 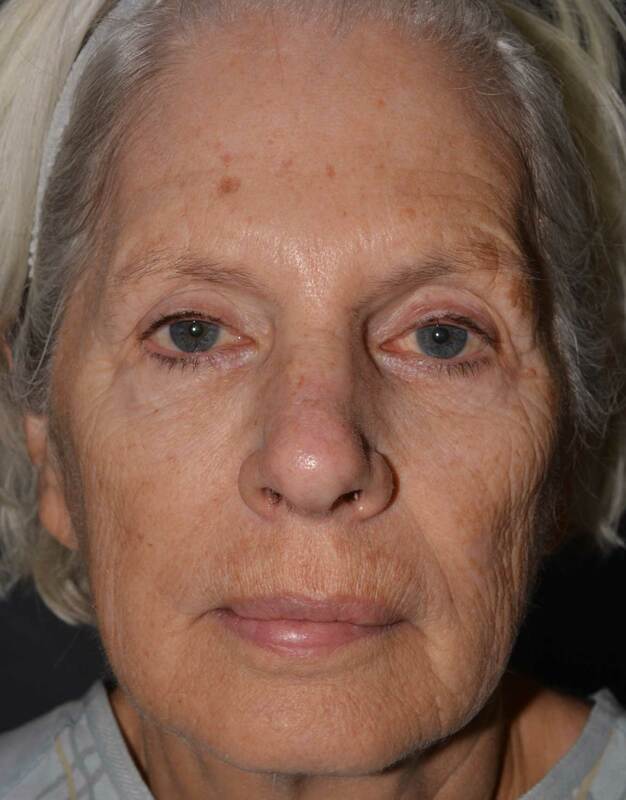 Dr. Cortez and his staff formulate the Phenol-Croton Oil Peel solution prior to each patient’s procedure rather than ordering the solution, pre-made, from a dermatological company. This ensures that each patient gets a peel solution designed for them and is absolutely safe. 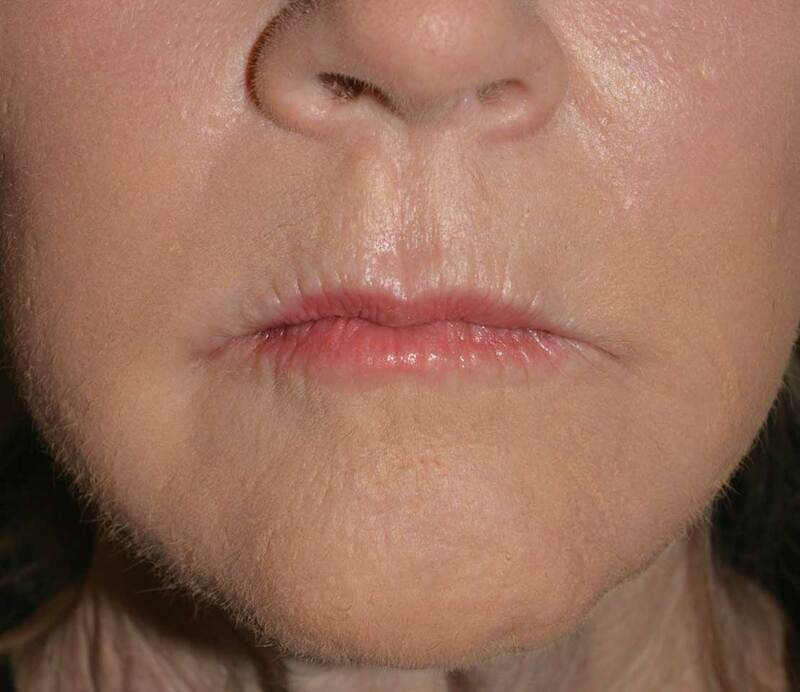 Patients often mistakenly believe that they need a facelift, when in reality, a Phenol-Croton Oil Peel is the treatment of choice. 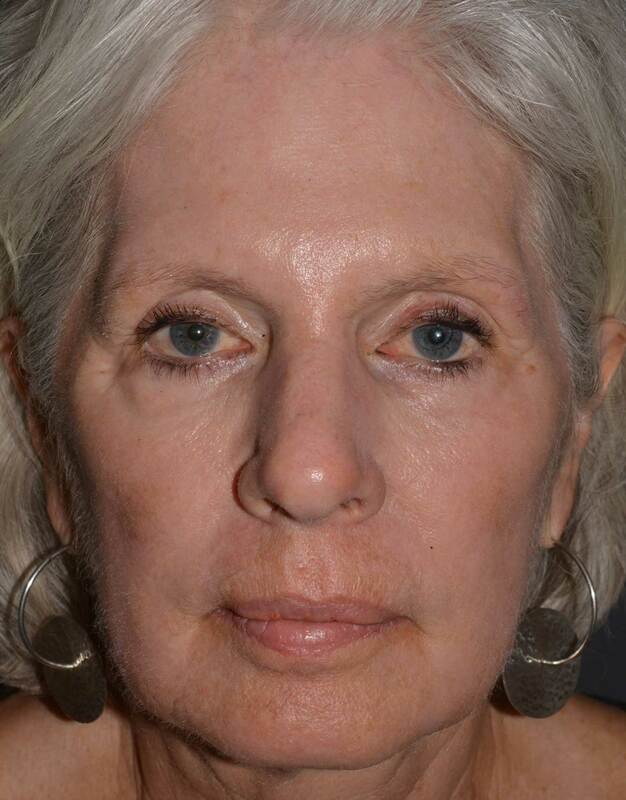 Facelifts are effective for saggy, loose skin, loose muscle, and fatty loose necks. However, only the Phenol-Croton Peel can remove medium to deep lines and wrinkles, brown spots, and crepey skin. Please give us a call at 913-451-7970 to schedule a consultation with Dr. Cortez to see if this amazing procedure is the right fit for you. All before and after photos are actual patients of Dr. Edwin Cortez. Results are from the peel only. Does Dr. Cortez use a solution that is premixed by a dermatological company? No. Dr. Cortez does not trust products mixed by anyone other than himself. 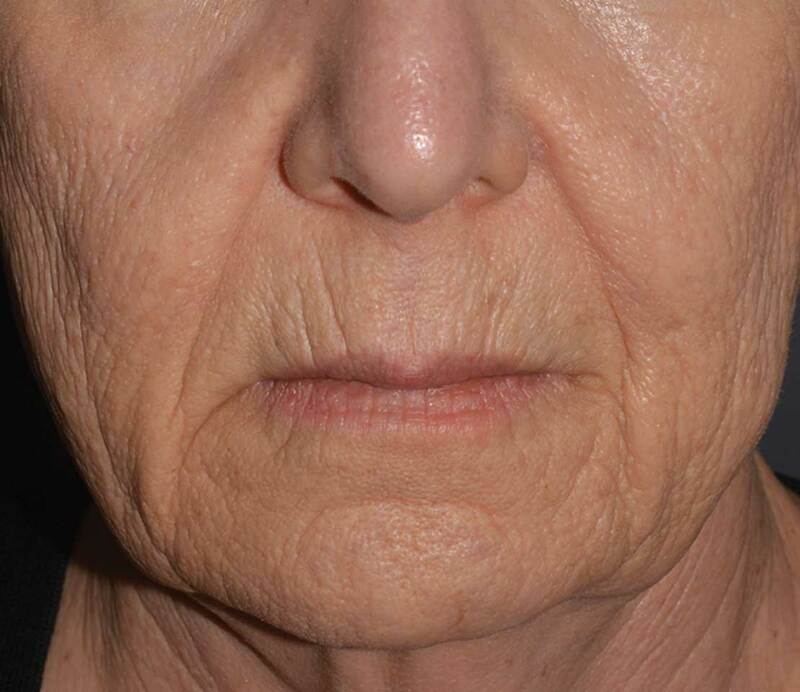 Immediately prior to performing the Phenol-Croton Oil Peel, Dr. Cortez, with the assistance of his nursing staff, formulate the specific mixtures to be used on the patient that is being treated. 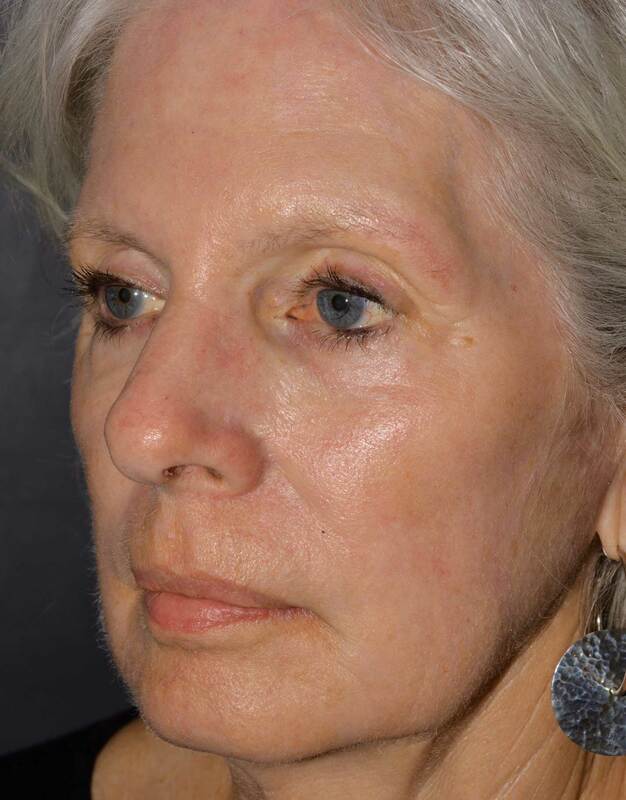 How does a Phenol-Croton Oil Peel compare to a Facelift? 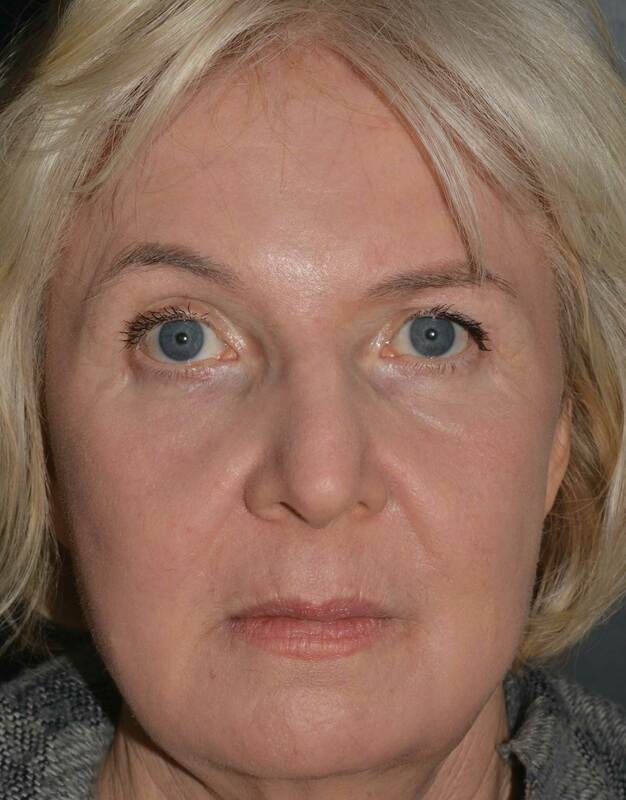 A facelift will reposition sagging and loose skin and muscle in the face and neck. 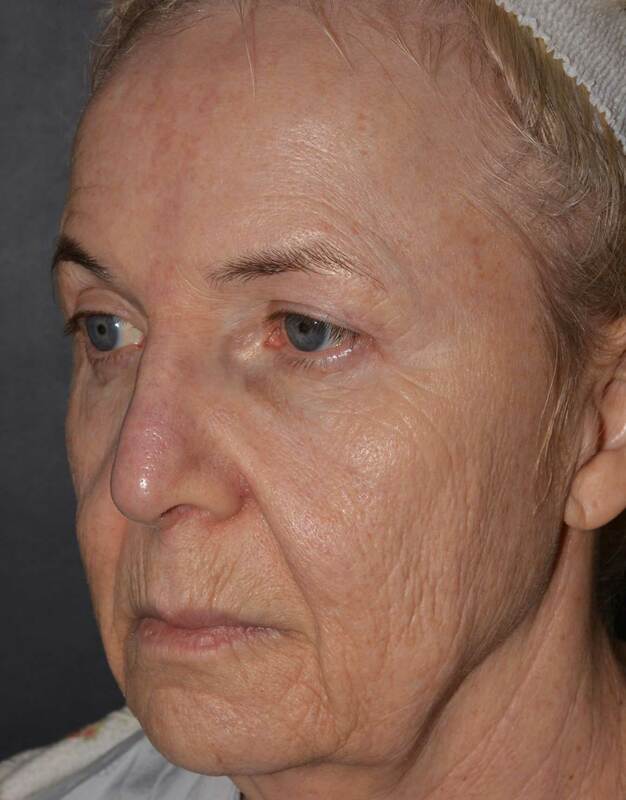 The facelift procedure does not in any way help medium-deep wrinkles, lines, brown spots, or pre-skin cancers. On the other hand, if you want to erase medium-deep wrinkles, lines, and brown spots, the Phenol-Croton Oil Peel is the procedure of choice! 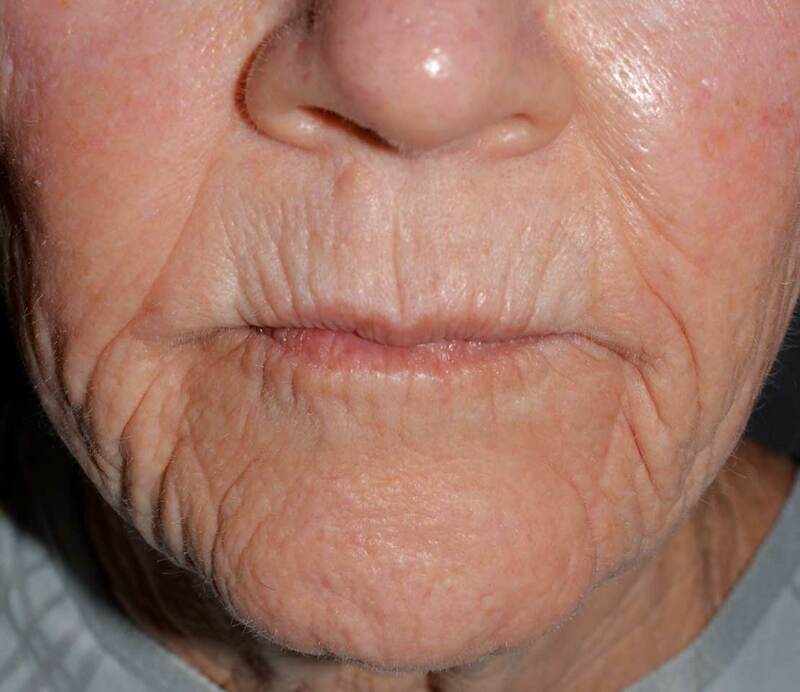 How long has Dr. Cortez been performing the Phenol-Croton Oil Peel? Dr. Cortez is one of the leading experts in the procedure and has performed thousands of these peels over the last 30 years. He was fortunate to have been fellowship trained in the Phenol-Croton Oil Peel by the world famous Dr. Gaylon McCollough. Who is a good candidate for the Phenol-Croton Oil Peel? Individuals with a fair to medium complexion showing signs of sun damage. 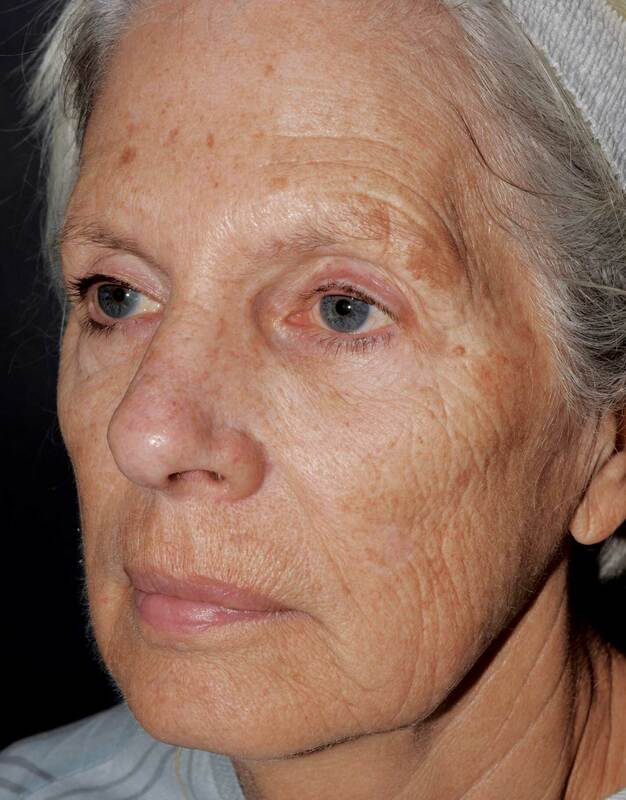 For example, medium-deep wrinkles and lines, brown discoloration, and pre-skin cancers. These skin types benefit the most. This is because they can start over with new, firm beautiful skin. How long does the peel last? The wonderful new skin will last indefinitely, as long as the patient follows our instructions regarding sunscreen and skin care maintenance. Most patients may return to work at 2 weeks with makeup and sunscreen. The makeup serves to protect the skin and covers the redness, which may last 2-3 months. How many days will my peeling last? After a Phenol-Croton Oil Peel, the peeling usually lasts 7-10 days. Makeup and sunscreen may be applied on day 14. During the procedure our anesthetist keeps the patient totally pain free while under anesthesia. Immediately after the procedure some people have a slight sunburn sensation. These patients are given a mild pain medication, which eliminates this feeling. The next day there is no burning sensation. How is the Phenol-Croton Oil Peel performed? The peel is performed in our accredited (AAAASF) operating room with the assistance of our nurses and anesthetist. Dr. Cortez, over a period of 1 hour, applies the peel solution over the patient’s face to just under the jawbone. How does Croton Oil affect the peel solution? Drops of croton oil can affect the depth of the penetration of the peel solution. In other words, if we choose to go deeper into the skin, we can choose to use more croton oil. How does the peel work? The Phenol-Croton Oil Peel removes damaged skin down to the upper level of the dermis of the skin. 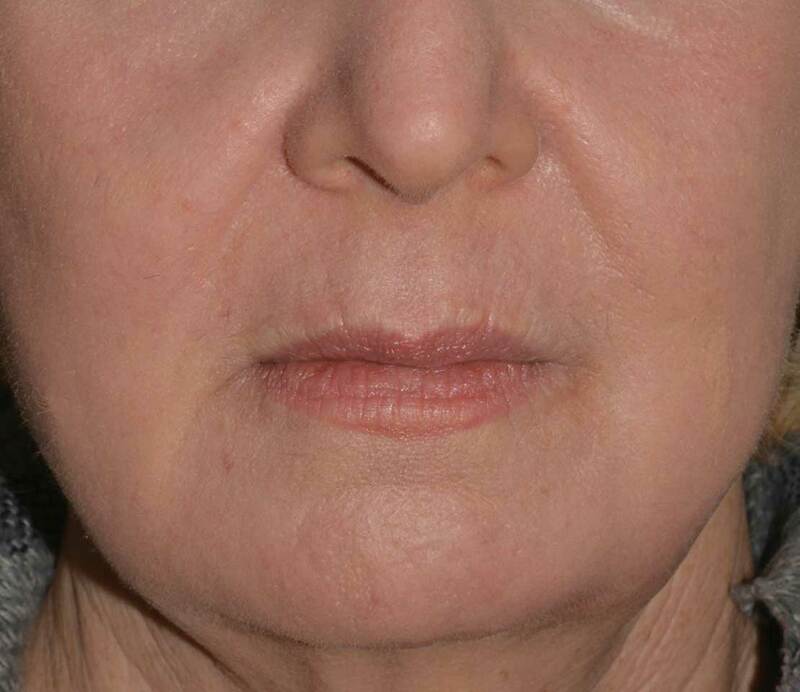 When healing occurs, one has new, more youthful looking skin, and new layers of collagen and elastic fibers.